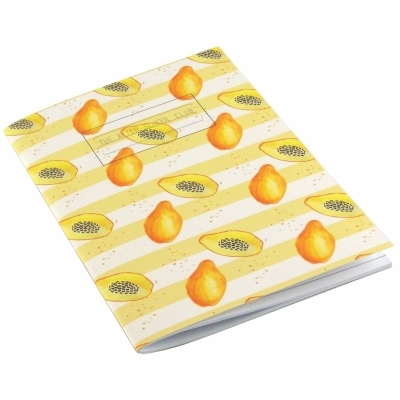 Our exclusive range of luxury printed Stationery, which includes Notebooks, and more. 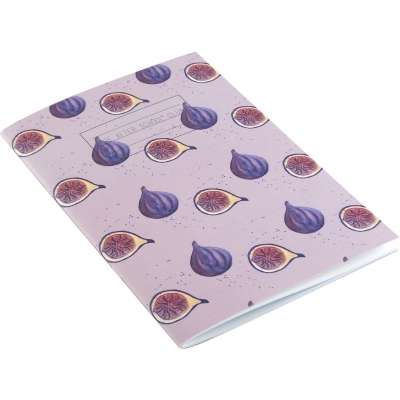 Stand out from the crowd with our unique printed notebooks, ideal for on-the-go doodles, meeting note taking and school day scribbles. 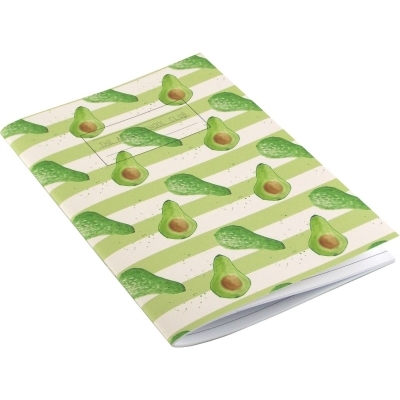 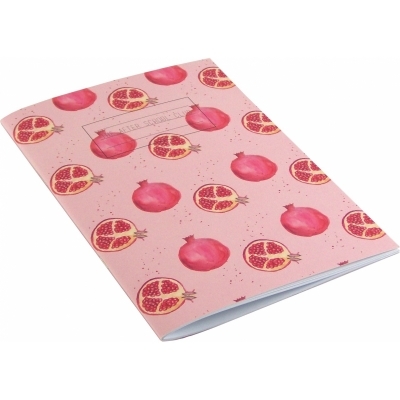 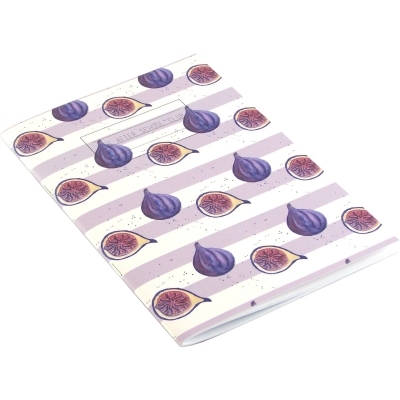 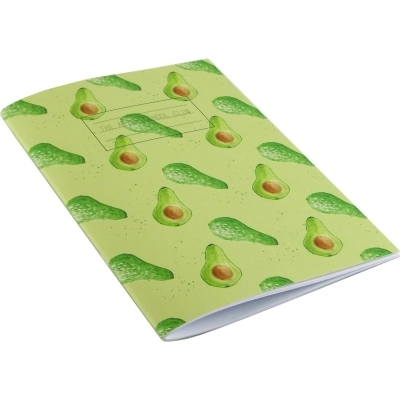 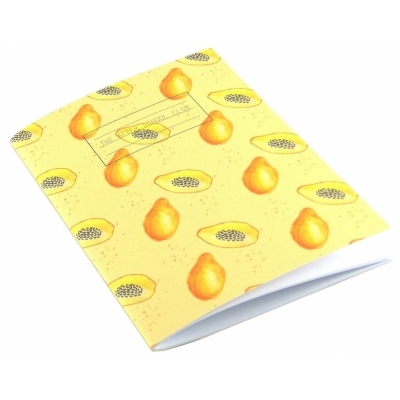 Our iconic Exotic Fruit designs have been printed onto 100% recycled card in our range of handy A5 paperback notebooks filled with either plain or lined paper.